The car wash is a great place to take a survey of your vehicle to determine what kind of repairs, upgrades, and maintenance issues need to be taken care of. Because you’re already taking the time to attend to your car, it makes sense to take a quick peek under the hood or check the pressure of your tires. By building in your maintenance schedule this way, you’re sure never to miss an important step. This is especially true in winter, when you might be less excited about heading outside to check on your car’s working parts. Since you’ve already layered up and are prepping your car for a deep clean, now’s a great time to tackle these winter maintenance tips. Tire Pressure: The cold weather will reduce the pressure in your tires, especially if you spend a lot of time parked outside. Your manual will tell you exactly what PSI is ideal for winter, and your car wash is a good time to check and adjust these levels. Fluid Levels: Anti-freeze and windshield wiper fluid are most important in winter, so use your car wash time to check the levels of these fluids. It helps to have a bottle of wiper fluid on hand so you can fill it while you’re here, but you can also make a note and top off the fluids when you get home. Ventilation Systems: In winter, there’s a good chance you’re running the heater and defroster full-time. This is great to keep you warm, but can also mean there are more health hazards in the air you breathe. Winter is a great time to clean out your vents or to hire a detailer who can make sure all the dust build-up and lingering car odors in the ventilation system are taken care of. Car Smells: Speaking of car odors, all those closed windows can really enhance odors of pet stains, cigarette smoke, and spills. As soon as the snow starts to fly, invest in a good detail that includes carpet shampooing. Your nose will thank you. Doors, Hinges, and Seals: Freezing weather can be tough on the seals that protect the inside of your car from the elements outside. An improperly sealed window, trunk, gas cap, or door can affect the quality of your ride. You might also find that hinges that were a little sticky in the autumn are almost impossible to open now. Now is a good time to lubricate the moving parts and make sure your seals are up to the winter weather. When winter comes knocking, it’s important to attend to both the inside and the outside of your vehicle. 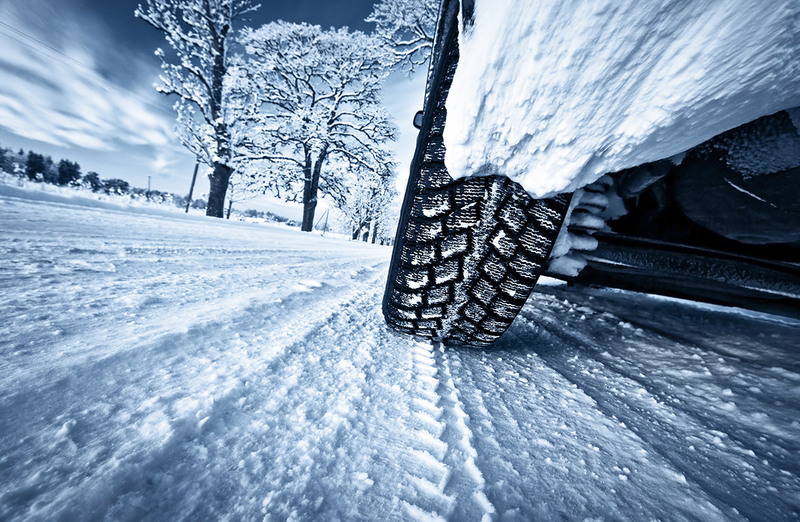 Although we can’t switch out your snow tires or perform an oil change, our Salt Lake City car wash can take care of many of those small hassles that make the cold weather such a hazard.